You will buy lots of iPhones, you will buy lots of iPhones! That according an article in today's Fortune Magazine. That's pretty cool for a guy that was tossed out on his cookies a decade earlier. 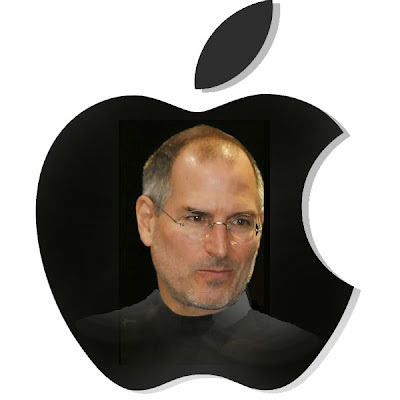 Coming back in the late 90's all the critics thought he would be presiding over Apple's wake. He proved them wrong. The Apple of today is on rival with Google in market value and is actually worth more than Microsoft unbelievably. Makes sense. Apple has been a massive influence this decade in both culture and consumerism, starting with the iPod and expanding their brand into a lifestyle. Though it's debatable if this is a good thing, some people say that they are promoting elitist consumerism - but I guess one can consider that are the Mercedes-Ben or Louie Vutton of computers/technology.